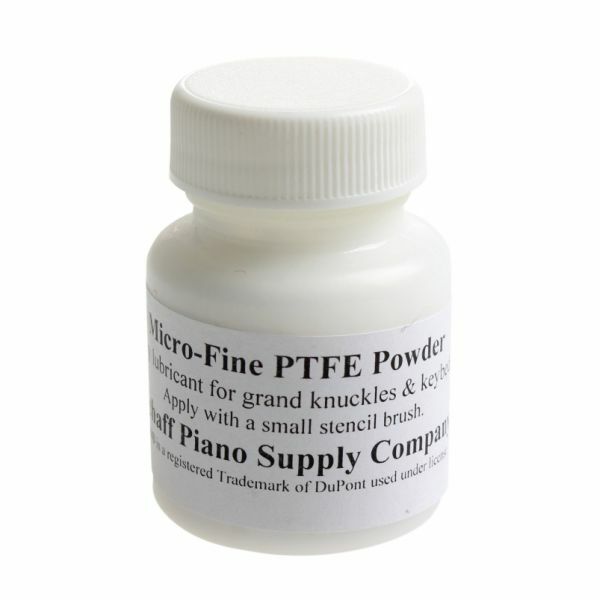 PTFE - Powdered form dry lubricant. Great service, and quick delivery! Very satisfied and looking forward to doing more business in the future.